Welcome U.S. Army War College Students & Families. All of us at CEFC appreciate your service to our country. We recognize that you and your family at the Carlisle Barracks have unique needs, and we want to help you invest your time while you’re in Carlisle for Christ’s Kingdom. We have a long history of great experiences and relationships with Army War College students and their families. We love that so many have chosen to worship with us over the years and get involved in ministry. We also recognize that you may want to find a place to worship and get connected quickly, and we’re here to help. For everyone new coming into the Carlisle area for the fall semester, as well as any others connected to the Army War College, we host a welcome and orientation event each year in August just for you!  It's a great way to meet some of our staff, learn about our ministries for kids and students, who we are as a church, and how you can get connected to a life group and ways to serve at CEFC. Our goal is to move as quickly as you need us to so that you can invest this season of training not only at the Army War College but in you and your family’s spiritual lives as well. Check our upcoming events for more details.  From all of us at CEFC, we look forward to getting to know you better and pray the Lord blesses you as you settle into your new home here in Carlisle.